Whether you’re a Fortune 1000 brand or an agency working from your friend’s garage, your job is to deliver results that drive impactful growth. You’re also not given the resources you need to hit those goals. Oh, and you need to keep that CPL down. Sound familiar? 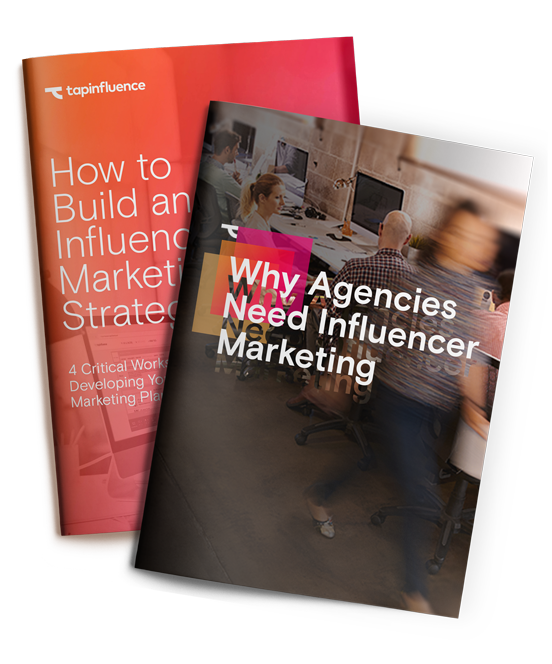 That’s why we created this Influencer Marketing Starter Kit to help you launch your first successful campaign. Grab your copy today. Drive growth with a channel that works.